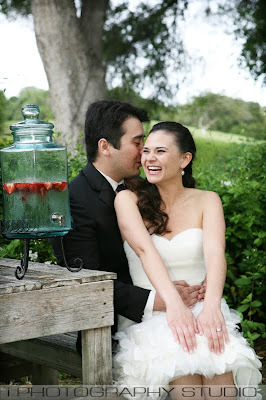 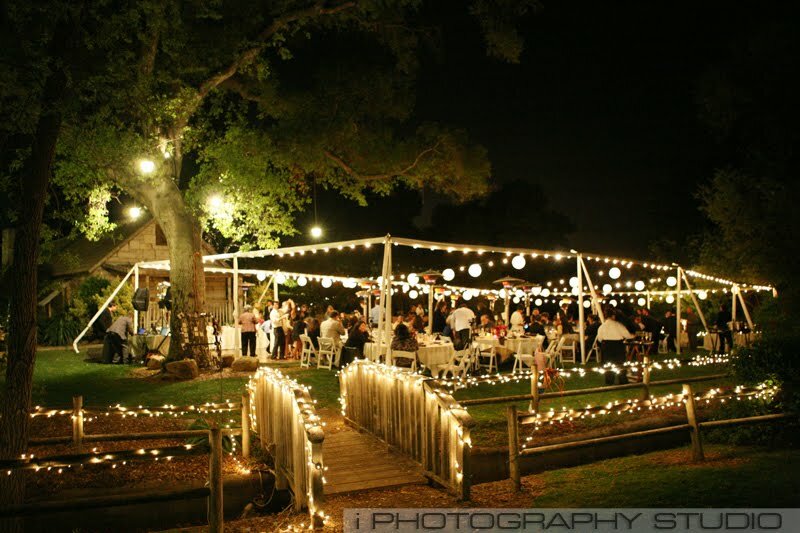 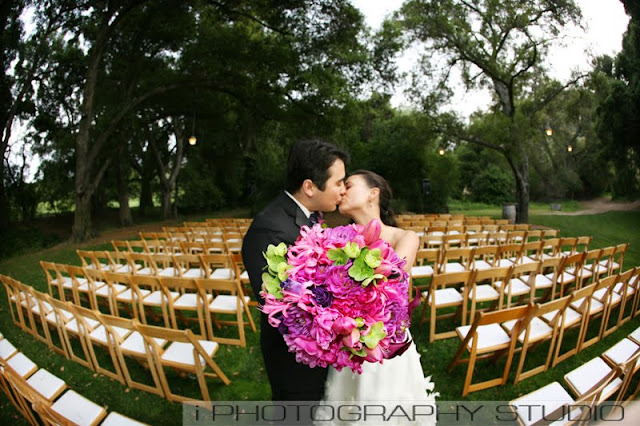 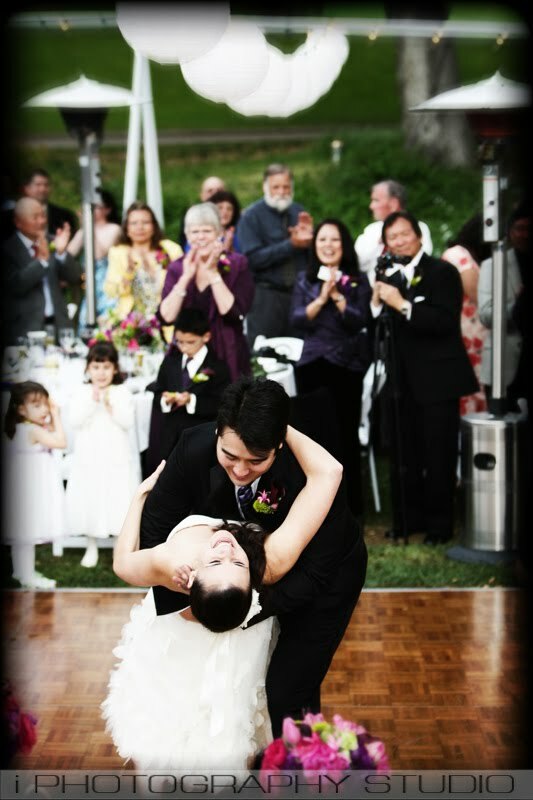 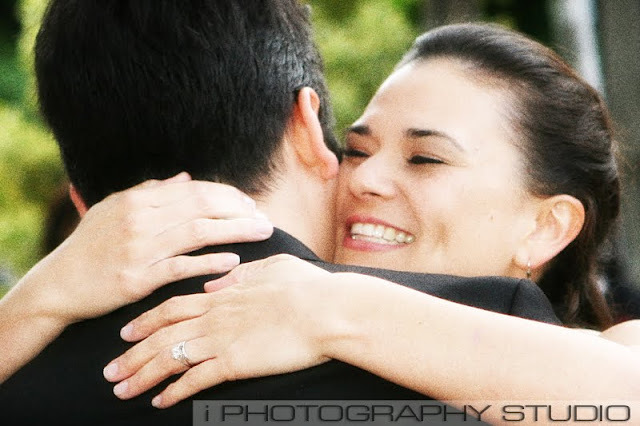 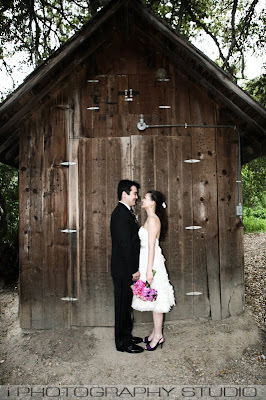 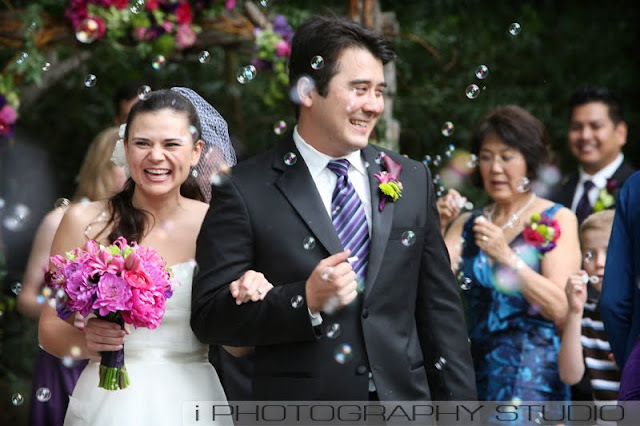 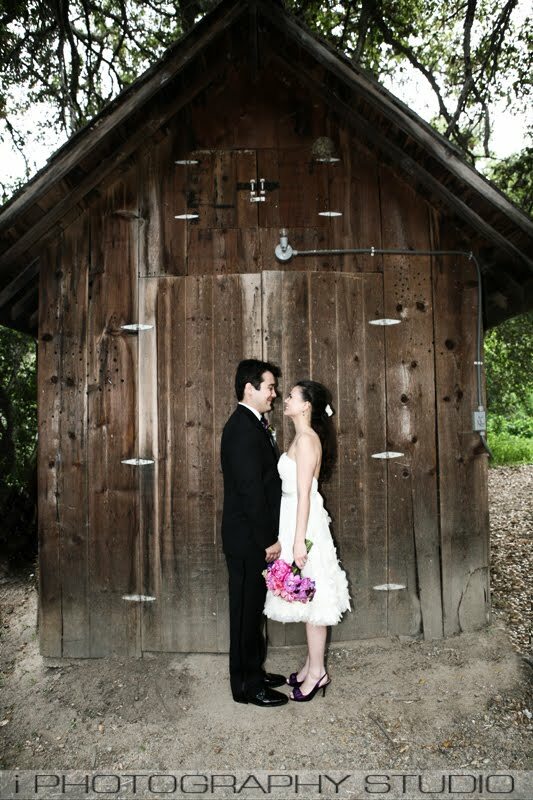 Jeremy and Alan chose the Stonehouse at Temecula Creek Inn to celebrate their wedding. As the sun set behind the mountains, the beauty of twilight fell over the guests. Twinkle lights gleamed above as they were all treated to a fun filled night of dancing, eating and toasting marshmallows at the campfire. 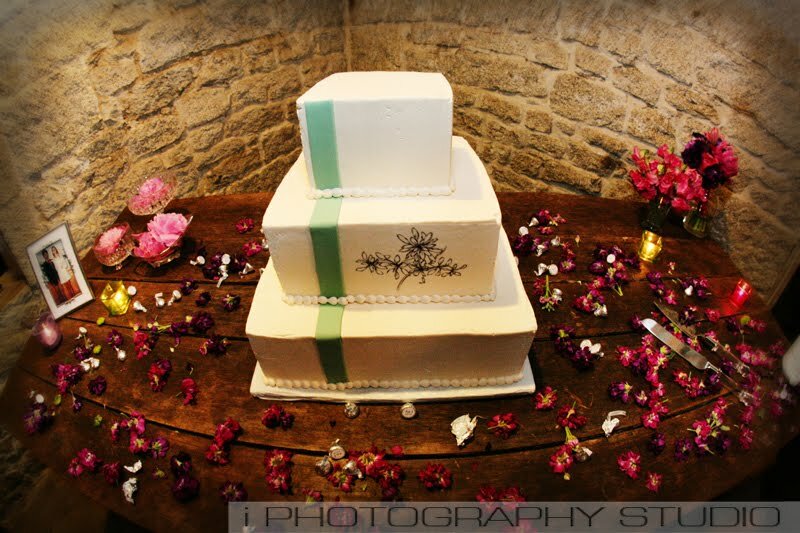 The only crisis of the day: Would the cake arrive on time?